Vinyl LP pressing. 2014 album from the Chicago-based Alt-Rock band. 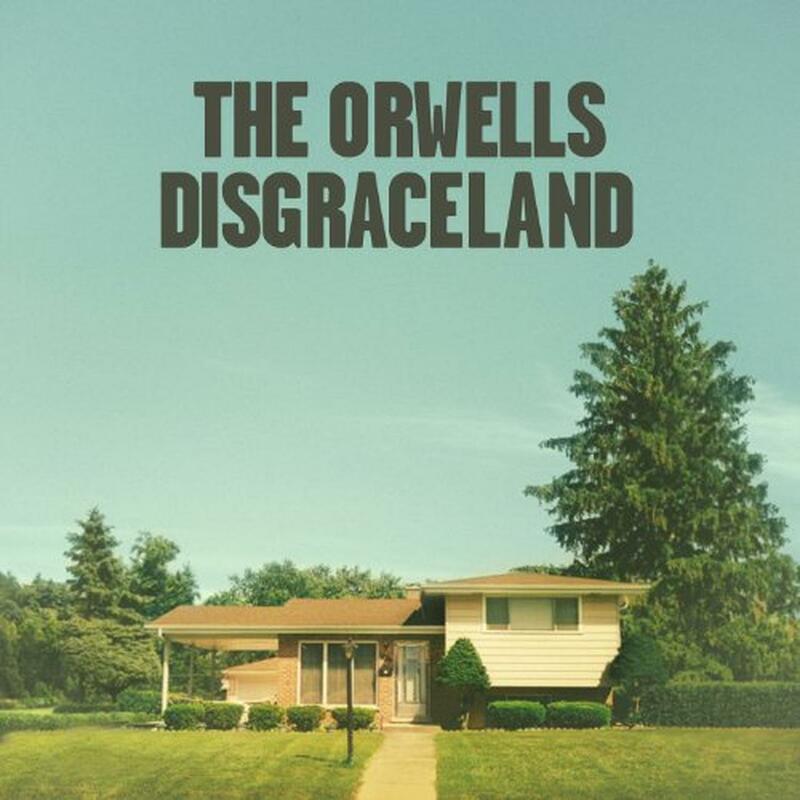 The story of Disgraceland - recorded last fall at studios in London, Chicago, New York, Los Angeles and Woodstock, NY - is the story of The Orwell's escaping the confines of their hometown and of their own expectations for themselves. They teamed with producers Chris Coady (Smith Westerns, Beach House), Jim Abbiss (Arctic Monkeys) and Dave Sitek (Yeah Yeah Yeahs, Santigold, TV on the Radio) to make the record. 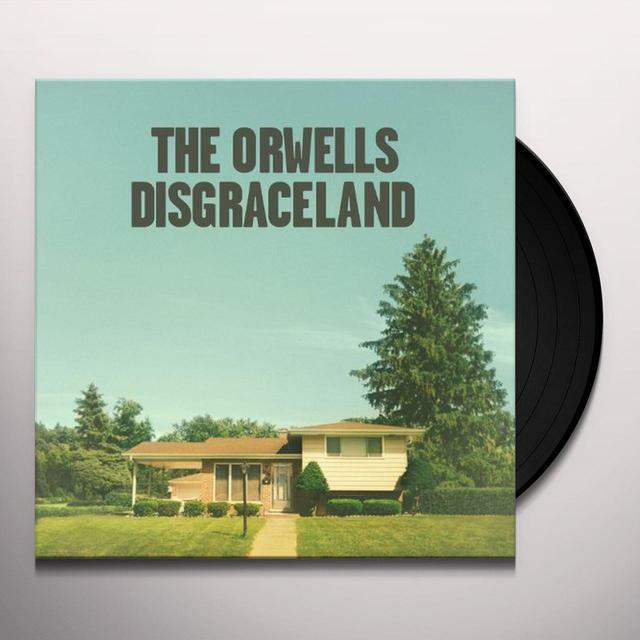 Be first to know about The Orwells merch.